Sorry! Currently there are no active promotions from Toolspartspro. But sit tight, we are always planning to surprise our precious customers with enticing deals and you will be notified instantly as our next offer/promotion goes live. 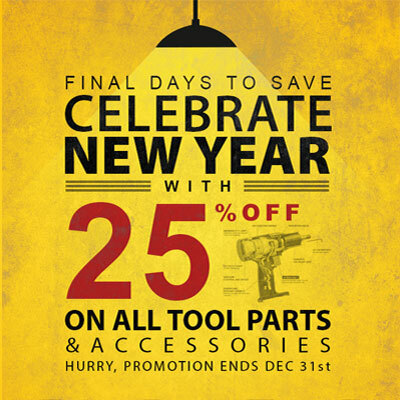 ToolpartsPro brought the most exciting holiday promotion in the industry offering 25% discount across all brands without any exceptions. We're grateful to our customers who made our efforts overwhelmingly succesful as our daily order count doubled throughout the promotion period. 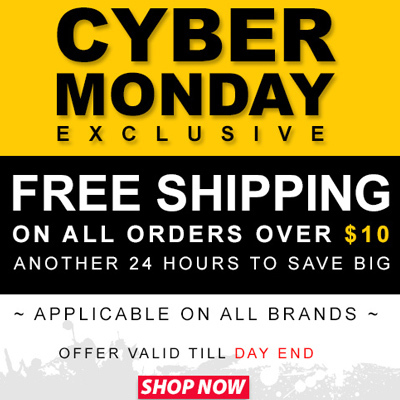 For one of the biggest shopping days in the United States, toolpartsPro prepared a tempeting deal offering free shipping on all orders above $10. Our customers once again came up with a staggering response as we sold record number of replacement parts in 24 hours.